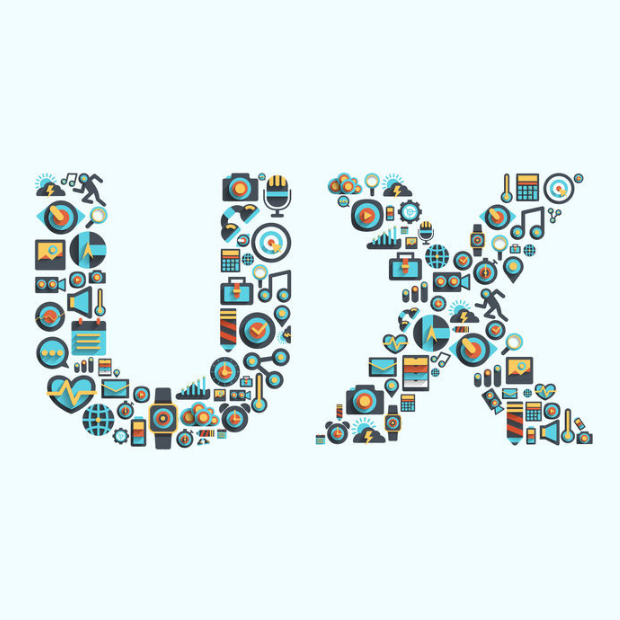 Before diving into why UX design is so important, we need to explain what UX is. It is short for the term “user experience,” which describes how a user feels and reacts when using a product or system. When a user enters a website, they want to feel intrigued and motivated, right? Well, UX design plays a huge factor in this. UX design helps enhance user satisfaction by improving usability, accessibility and the overall experience. Psychology is the study of people’s emotions and behaviours. Behind every emotion and behaviour is a motivation- a reason why someone felt that way or acted in a certain way. When it comes to any business’ site, there are reasons why or why not users are motivated to click a link, purchase an item or bounce off the site. UX design plays a huge part in “why” users behave the way they do on their website. It is a UX designer’s job to figure out how to motivate someone to stay on a site long enough to generate conversions for the site. To accomplish this, it requires a lot of researching, figuring out what makes your users tick and what their behaviours reveal. If you follow a user through their online experience all the way to check out, only to find out they did not purchase any items, you are going to be curious as to why that was. By tracking the user’s behaviour, you may reveal a glitch in the system that prevented a purchase. This can be discouraging and ultimately lead someone to bounce off the site. This research helps you collect rich information that could have easily been overseen. Having an effective UX design helps companies prevent problems that could lead a potential customer off the site. Figuring out how users navigate a site and what works well for them is key. UX design is extremely important because it is what turns potential customers into customers and keeps loyal customers coming back. Since it is so important, you may be wondering, “How do I create an effective UX design?” There are a few steps that will allow you to formulate the ideal UX design for your site. Start by creating a ‘client persona’. This persona represents what you would like your audience to look like. Everything about that person from their demographics to their motivations is key to include. Keep in mind that your audience is continually changing over time. The next thing you should do is conduct some interface testing. A great way to do this is by using Google’s Optimize. It allows you to test multiple versions of your site, seeing which one performs the best. In addition, you can conduct user surveys. Target the audience you want and ask questions that will give you feedback on the site experience. In addition, creating a flowchart explaining how you think a user should move through the system is ideal. It gives you a control to compare how users actually move through the site. All of these steps are useless if you do not have a consistent and effective website design. That includes easy navigation, visible buttons and an organised layout. The design element of a sight is know as UI design (user interface). Ultimately, you want to match your user needs with your business goals to reach that UX sweet spot. Remember, don’t stress yourself out following these steps. All of this could be accomplished for your business’ through working with Aspire Digital?